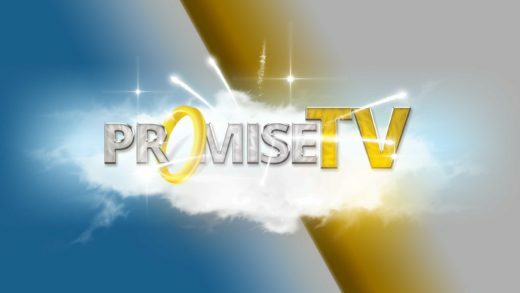 The Promise TV network is top rated faith-based and family network programming. 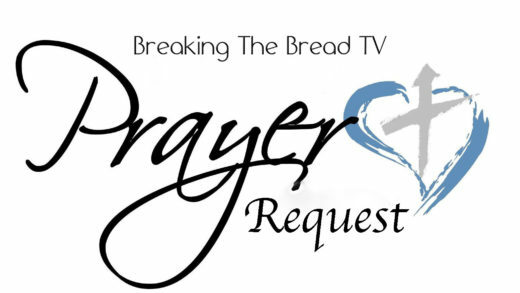 Welcome to the Breaking The Bread TV Network. 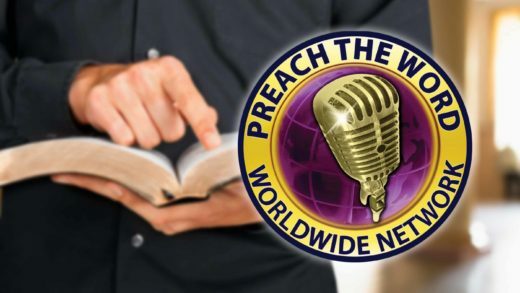 Preach The Word Worldwide Network provides religious based programming to help spread the word of God. 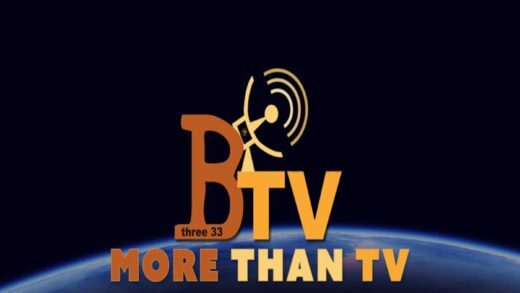 BTV (Beacon Tele-Vision) Network is designed to provide family friendly on-demand, classic movies, original programs and live special events. 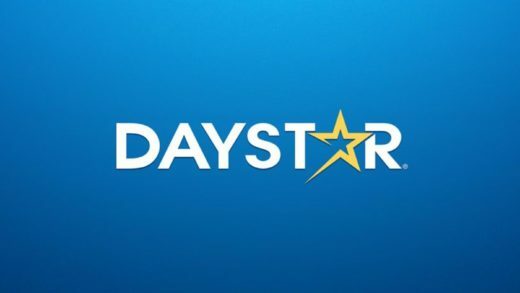 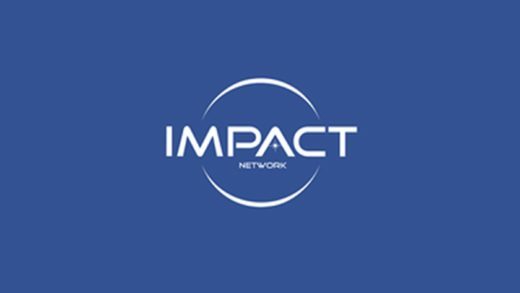 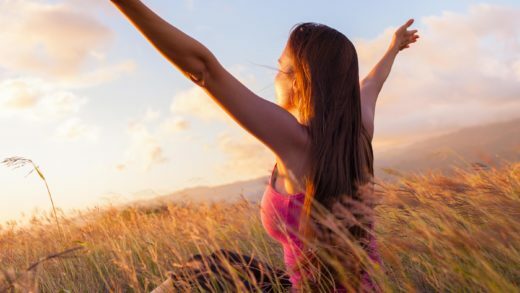 The Impact Network’s mission is to provide exceptional inspirational programming that positively impacts and empowers the Spiritual, physical, financial, mental and emotional needs of viewers. 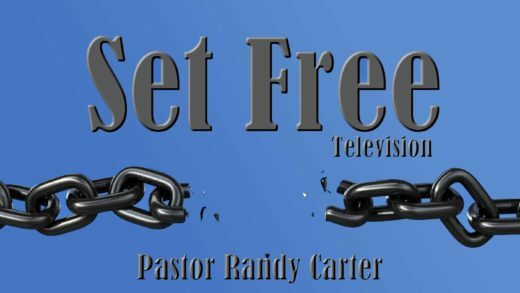 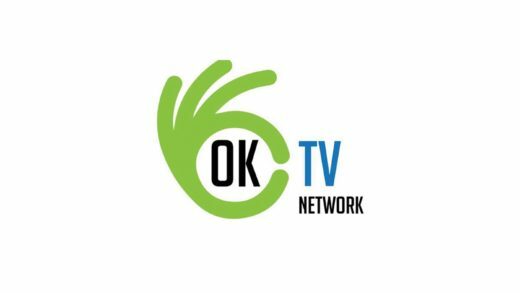 Through educational Christian themed and family-oriented entertainment, The Impact Network endeavours to be the foremost innovative faith-based television network both locally and abroad. 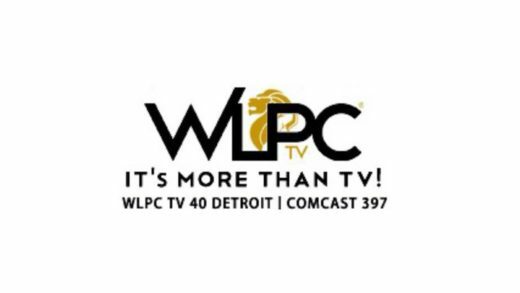 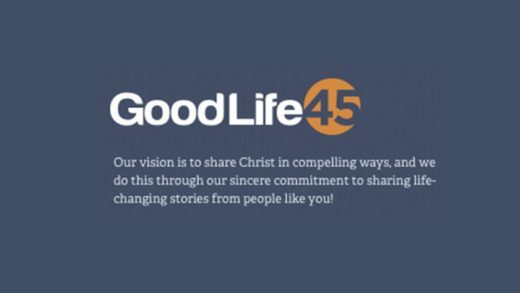 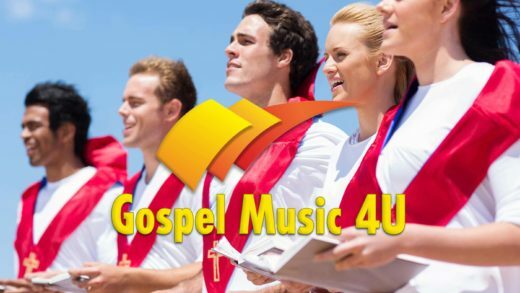 Life TV Network is faith based programming and spiritual entertainment with a dash of music for the whole family to enjoy. 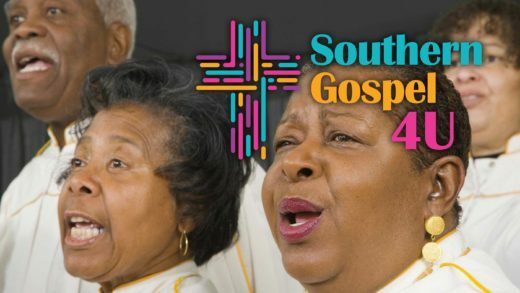 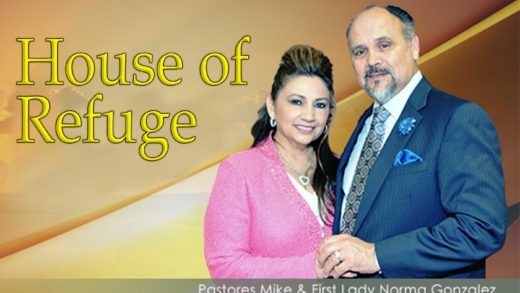 House Of Refuge is faith based programming and spiritual entertainment 24 hours a day for the entire family to enjoy.